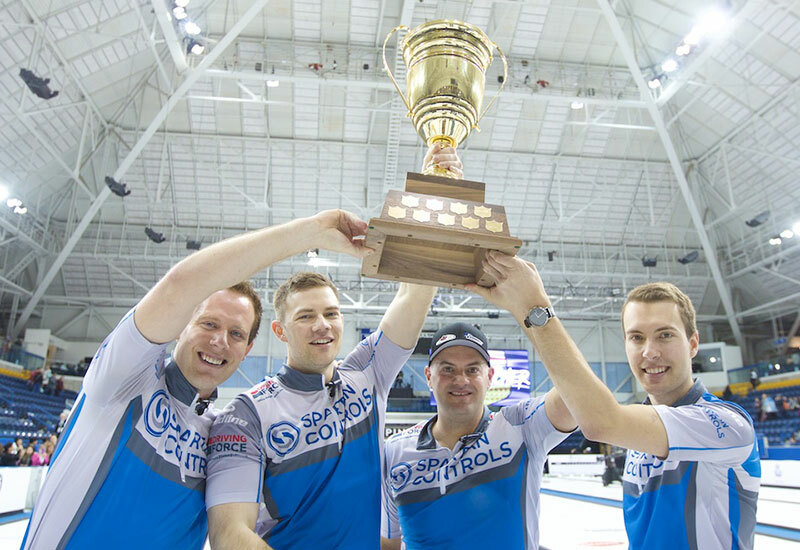 Koe, K SPORTSNET: Click Here for details on where to watch! Epping, J SPORTSNET: Click Here for details on where to watch! Gushue, B SPORTSNET: Click Here for details on where to watch!